Lamb legs are the most popular lamb roast. They are a real family tradition. Weight: half legs weigh approx 1.2kg, regular whole legs weigh approx 2.4kg, long legs (chump on) weigh approx 2.9kg. 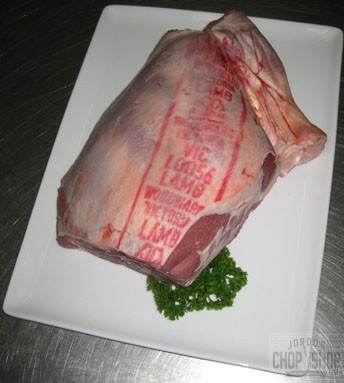 Also available boneless, diced or as chops, see BONELESS LAMB LEG ROAST or LAMB LEG CHOPS.